Sash window draught proofing has become one of the most important factors in keep period properties warm and comfortable whilst helping cut energy bills and ultimately leading to lower carbon emissions. You might be surprised to learn that sash window draught proofing will actually reduce energy consumption by as much as £25 per window. If you have a normal property with around ten windows thats a whopping £250 a year saved in gas, and a great deal more than that if you are heating your home with electricity still. What is sash window draught proofing and how does it work? Sash window draught proofing is a series of brush piles that are inserted into the original sashes. they are rebated and then glued into place. These draught seals are made of nylon so they last well, upwards of ten years in fact. Given the cost of sash window draught proofing is in the region of £200-£250 per window, a sash window draught proofing system can actually save you money long term and offers genuine return on investment. 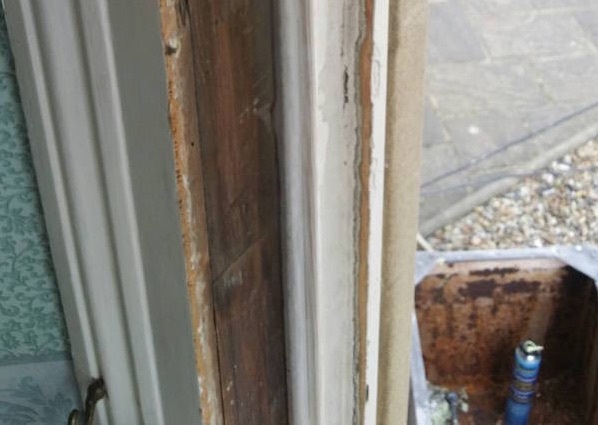 Not only is there a great return on investment, as part of the draught proofing sash cords must be replaced and therefore an overhaul of the sash window is included. This overhaul dramatically improves the smooth travel of sash windows. If you’d like to learn more about the benefits of draught proofing then please take a look at the resource highlighted. How is draught proofing installed into my original sash windows? If you take look at the image below you can see just how brush pile sits into parting bead. Who installs sash window draught proofing? 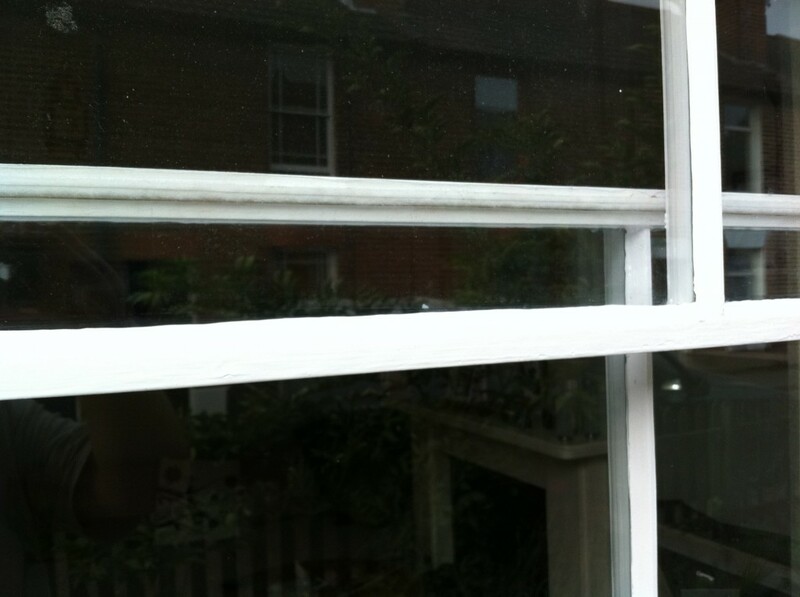 Sash window draught proofing can be installed by a competent DIY enthusiast or anyone with genuine carpentry skills. Normally however draught proofing is installed by sash window specialists that are geared up for the repair and restoration of sash windows. They specialise in refurbishing sash windows, and sometimes external doors. This specialism drives the price of draught proofing right down to the point home installation is almost not worth while. If we consider that a draught proofing kit costs at least half of normal installation price, when you factor the hundreds of pounds that need to be spent on tools it’s just not worthwhile for a one off job. London alone has hundreds of companies offering this service, while up and down the country companies are sprouting up all the time.